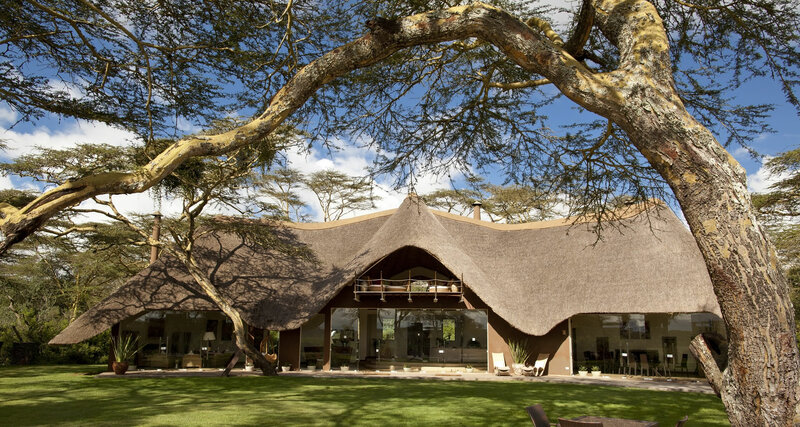 Nestled in the valley between the dramatic slopes of Mount Kenya and the rolling peaks of the Aberdare Mountains, Solio Lodge. 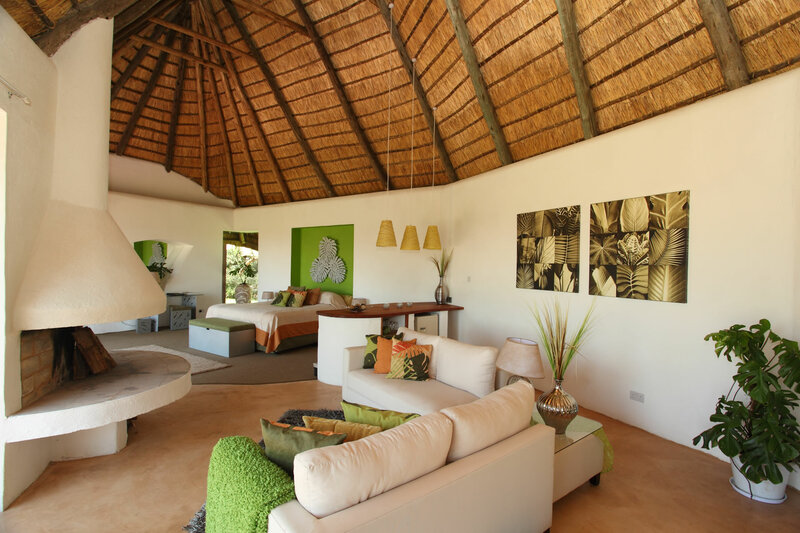 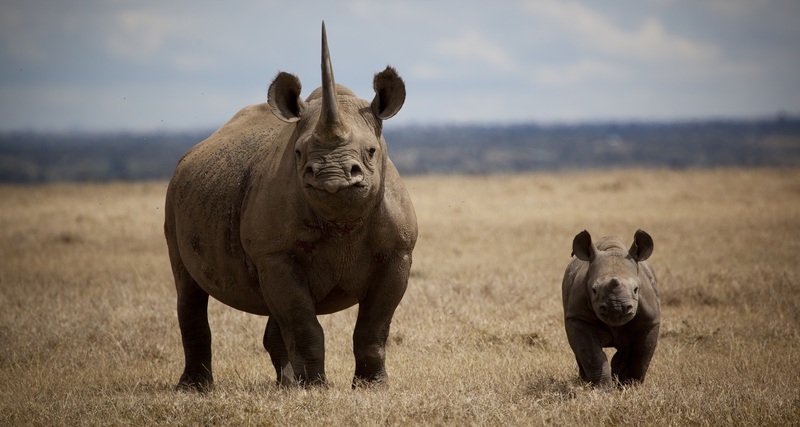 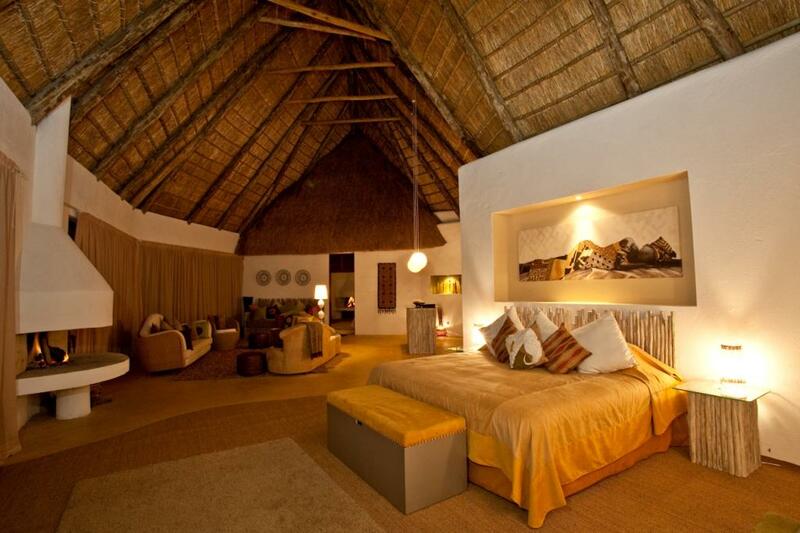 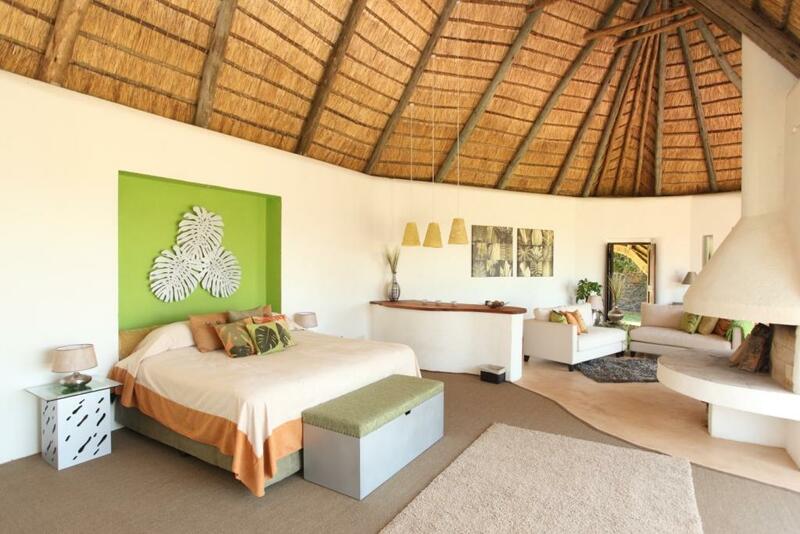 The lodge is located on the Solio Reserve, which part of a private ranch, and is home to a diverse and numerous population of wildlife, including both black and white rhino. 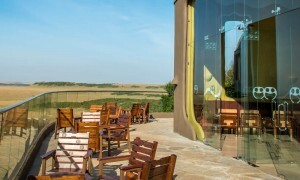 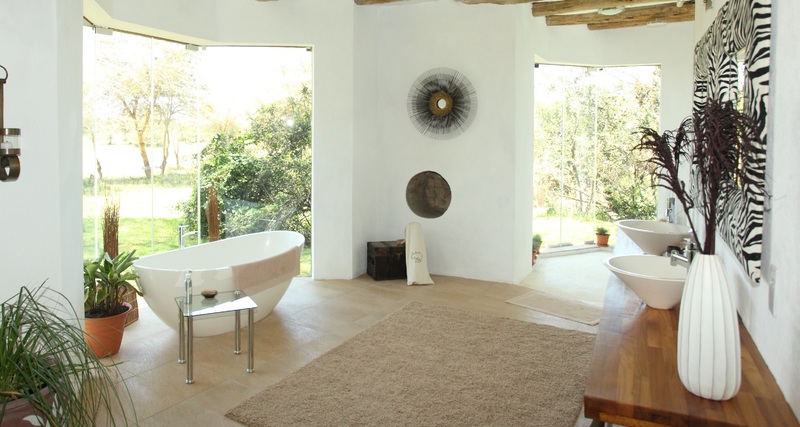 The lodge has just six cozy and luxurious rooms, each en-suite with large glass-pane windows to take in the panoramic views of the landscape which is framed by Mount Kenya. 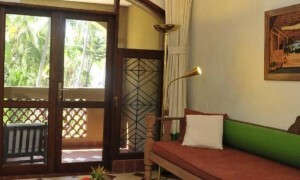 Each room has a private lounge area warmed by a corner fire, as well as large bathrooms with double sink, bath and shower. 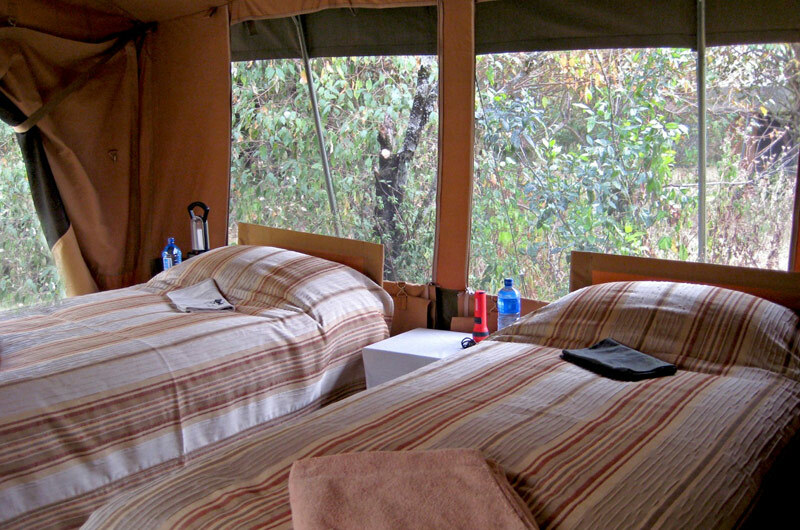 The rooms are designed for warmth (Solio is high in altitude and can be cold at night), as well as outdoor living with each having a deck in front for relaxation during the day. 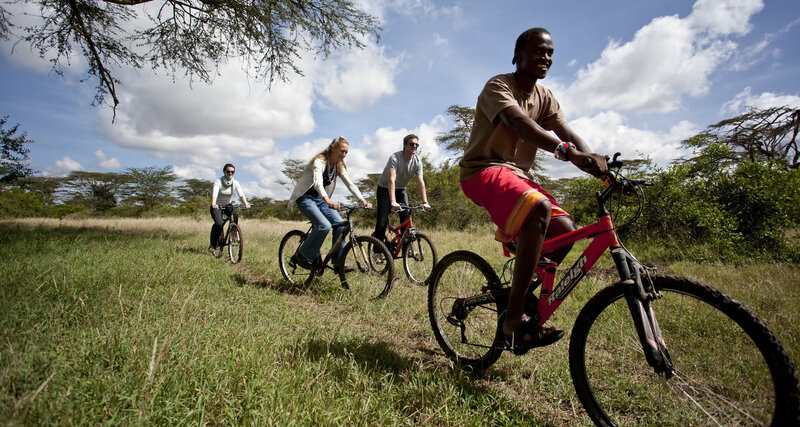 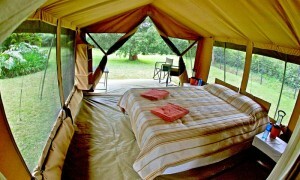 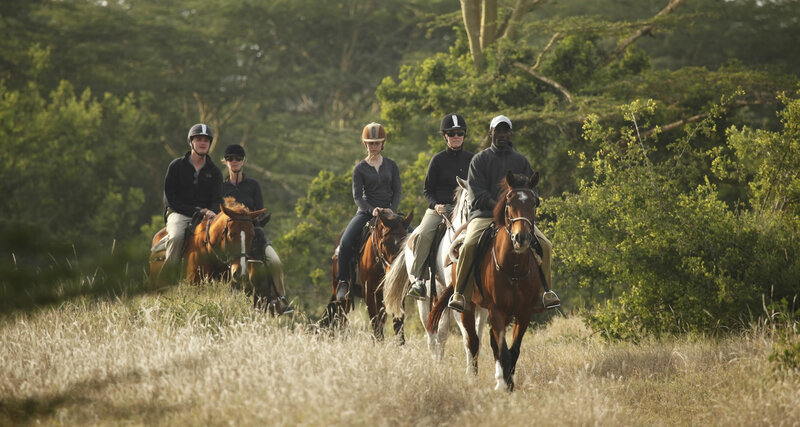 Activities include horseback riding, walking, game drives and fishing trips to Mount Kenya and the Aberdare Mountains.